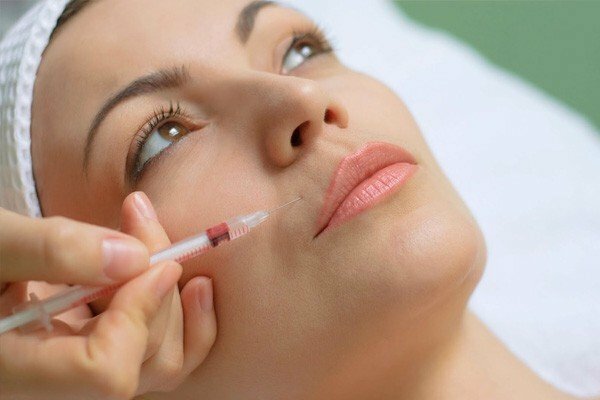 Have you been wondering what is PRP treatment? PRP therapy is a healing modality that has found to be highly effective in helping patients with a range of medical and aesthetic issues. After extracting the healing serum from your blood during PRP treatments, doctors place it carefully in the affected site to set off a cascade of healing for both soft and hard tissues. In recent times, you’ve probably heard a lot about how athletes like Tiger Woods, Hines Ward, Rafael Nadal, and others have been getting PRP therapy for their sports injuries. Did that make you wonder what is PRP treatment? If you’ve heard of Kim Kardashian, Bar Refaeli, and Angelina Jolie getting Vampire Facelifts, you’re likely wondering what PRP is all about. 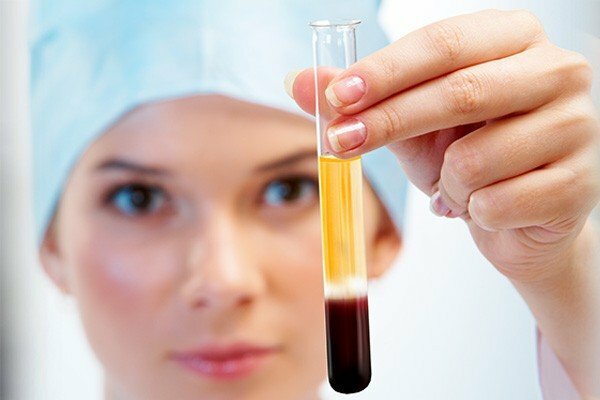 PRP is the acronym for the term, Platelet Rich Plasma. And, PRP therapy involves the creation of a special healing serum that can help you with a range of medical and cosmetic issues. It will interest you to know that all the celebrities you’ve been reading about have been using this therapy. And, no! You need not worry about the PRP injection costs being so high that they’re beyond your reach. Anyone can get the treatment and it IS affordable. Check the research published by the National Center for Biotechnology Information about what is PRP treatment. You’ll learn that this healing modality works on the simple principle that your body is perfectly capable of healing itself. Your blood contains all the essential components that the body produces to repair tissue damage. Each time you have an injury, the platelets in your blood along with growth factors, stem cells, cytokines, and other elements create a scaffolding on the site. The damaged tissues use this framework to regenerate and repair. The scab and later, scar tissue that you see after a trauma is a sign that the body has initiated the healing process. During PRP therapy, doctors harvest a small sample of 10 ml to 20 ml of your blood and process it by spinning it in a centrifugal device. In response to the spinning motion, the red blood cells separate and settle at the bottom. Doctors carefully isolate the upper layer of straw-colored gel and prepare it for injection. They may only use FDA-approved anti-clotting agents to ensure that the serum does not clot before it is administered. Next, the practitioner carefully injects the serum into the affected area using digital imaging devices for precision. Here it sets off a cascade of healing reactions. As your doctor will explain when you ask about what is PRP treatment, the therapy can heal both soft and hard tissues. The answer is simple. The serum contains a concentration of repairing cells that may be 5 to 10 times the number of cells present in whole blood. The plasma works quickly and can also attract other tissue-building elements to the site by sending out signals to the body that the area needs healing. 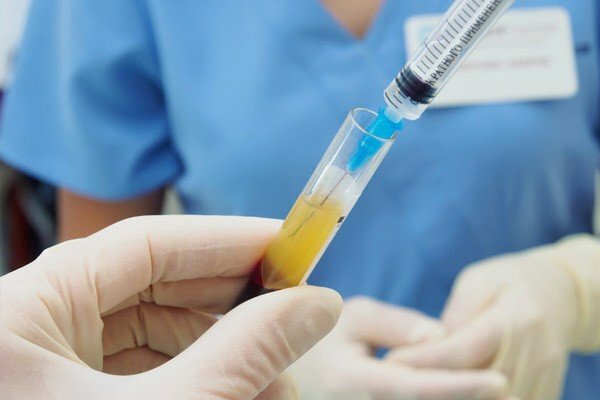 Are you concerned if PRP therapy has any side effects? Rest assured doctors perform the procedure under sterile conditions. Further, given that the serum is a part of your tissues, there is a rare possibility that it can cause adverse effects. 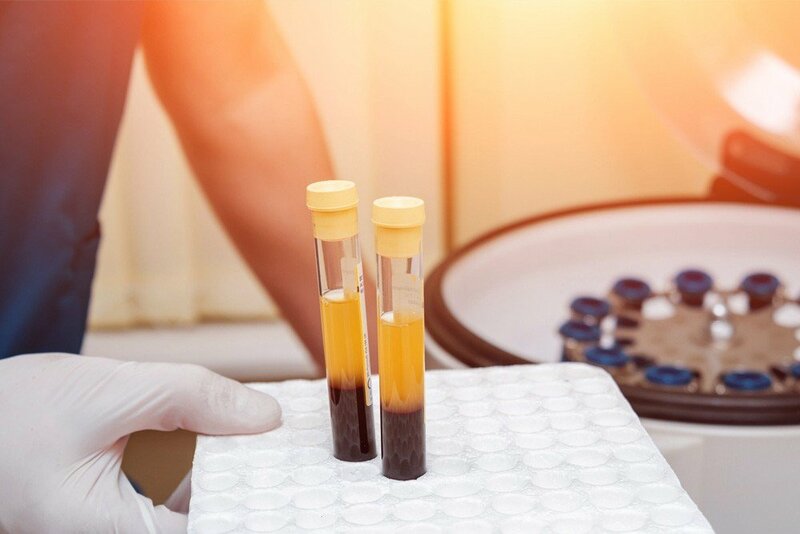 To make sure that you get full benefits of the treatment, doctors screen you carefully as a good candidate and explain all the precautions after PRP injections. Having understood what is PRP treatment, your next question likely is – Is the treatment painful? You might also want to know if you’ll have to take time off work. And, if there are any significant lifestyle changes you need to make before and after the procedure. Your doctor will reassure you that PRP is a simple 60 to 90-minute procedure that can be done during your lunch break. You can go back to your daily activities right away as there is no downtime involved. You may only notice some discomfort at the blood sample extraction site. Some amount of soreness and swelling at the injection site is also common. These are signs that the treatment is working like it should. Your doctor will ask you to observe some basic precautions before and after the procedure. These can include avoiding smoking, alcohol, and anti-inflammatory drugs that can interfere with the healing. Simple pain medications like ibuprofen can take away any discomfort you may feel. Although researchers first discovered PRP in the 1970s, to date, new applications are emerging for the therapy. Take a look at some of the most interesting ones. As proved by the Stem Cells Translational Medicine journal, PRP hair treatments can help you reverse hair loss. It can also stimulate the growth of new hair that has a thicker texture and richer coloring. PRP facials can reverse the signs of aging like fine lines and wrinkles. You can also get PRP for acne scars and injury marks to lighten the scars to a point where they are barely noticeable. Stretch marks are another skin flaw that PRP can target and repair. The American Journal of Sports Medicine has found that PRP knee injections and joint pain treatments can repair worn cartilage. The healing cells can also replace the worn out synovial fluids that cushion the joints to give you long-term relief from the pain. The field of PRP orthopedics has found that PRP can assist in the healing of fractures. During cardiac surgery, doctors can use PRP to replace the lost platelets and ensure effective healing. One of the first spheres to use PRP was orthodontics where dentists inserted the serum into the oral cavity. PRP can assist in the healing after tooth extractions and develop new bone so tooth implants take root firmly. These are only a few of the various medical and cosmetic issues that PRP can help repair. When you contact your specialist and ask about what is PRP treatment, you’ll learn about the complete range of applications of PRP. Is there a medical or aesthetic condition that you think PRP may be able to help? Contact us or call us at this number: (888)-981-9516. Our consultants will help you with all the information you need. Have you tried PRP before? Did you get the results you were looking for? Would you like to share your thoughts with our readers? Please use the comment box below.